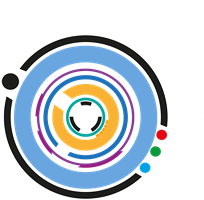 The 5th consortium meeting of the COGNITUS project was held earlier this week, 9-11 January 2017, in Paris, hosted by our project partner VITEC. 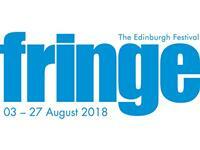 The focus of the meeting was the upcoming Year1 Periodic Review. 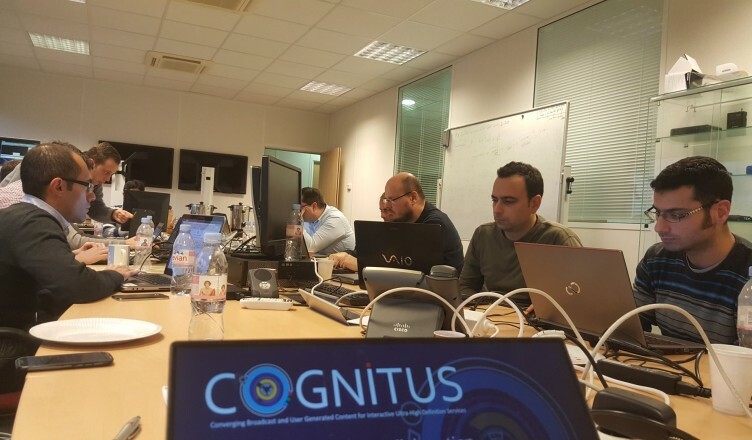 The developers got together again, following up from our first Hackathon in Crete three months back, to refine the COGNITUS early-demonstrator targeting the review meeting in Brussels in March. Looking back, the first year of the project has been very productive and collaborative, yielding in particular a rather detailed list of functional requirements to keep us busy over the next two years. 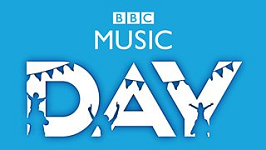 Eight ‘Deliverables’, most of which would be made public, were produced over the course.